How Lisa made her last career pivot — from rock journalist to comedian. The psychology of a celebrity roast and the toll it takes on some in the name of good fun. Many of us have quit something or retired from one career and started another. However, when it comes to comedy, few people have quit when they’re at the top of the game. 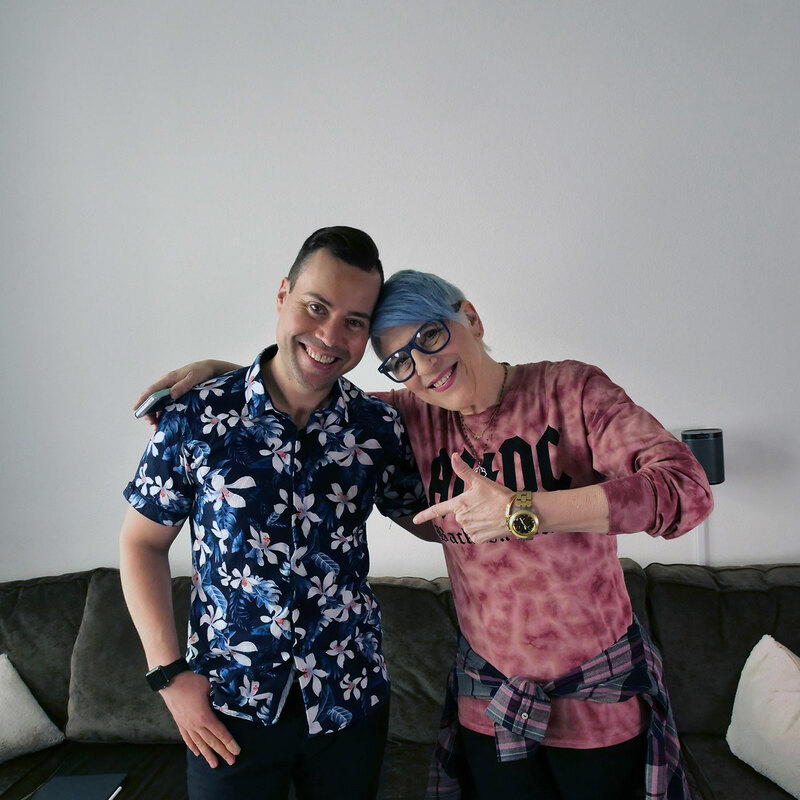 Today’s guest, Lisa Lampanelli, recently did just that. Lisa has built a reputation for herself in the comedy world by being pretty shocking and crushing it when it comes to roasts and insult comedy. She’s had sold-out arena shows, best-selling books, and the right ingredients for a massive career in the space. So what caused her to jump out of that and into a brand new space that is, in a seeming 180, dedicated to the service of others? In this episode, we’ll explore this shift, and how we might discover that it’s time to make a shift of our own. Listen, learn, and enjoy! In spite of being comedy’s Lovable Queen of Mean, Lisa Lampanelli has never been the kind of person to storm angrily from a job she hates. She’s always looking for what’s next and fulfilling. After working for Rolling Stone and Spy magazines grew stale, she gave stand-up comedy a try. Now, after 30 years of that, she’s officially dropped her stand-up mic to do something else entirely. Lisa’s father may have been the one to instill her with the mindset to aggressively pivot into something completely different if she ever found her trajectory less than satisfying. After working for Sikorsky aircraft for a good portion of his life, he seized the opportunity to retire at 60 — unheard of at the time — and take up painting. “I think it’s really fun to shed that stuff,” says Lisa. “I can get rid of a career I don’t love; I can replace it with something I do. And I can save enough money so I don’t have to worry about it. I can get service into my life — because service is just what was missing. That’s really the big thing. I wasn’t really doing anything for anyone else. Listen to this episode in its entirety to learn more about Lisa’s usually gentle (but tough love when appropriate) approach to life coaching, what she’s recently learned about expressing vulnerability and making deep connections, what losing 107 pounds — and keeping it off for the past seven years — taught Lisa about coming to terms with her own lifelong food and body-image issues (and inspired her to be of service to others on the same journey), and much more. 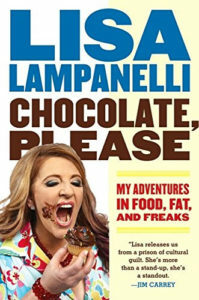 Click here to thank Lisa Lampanelli at Twitter!